MOTIVATED SELLER - Come see this weekend and make an offer! Be the first to move into this just renovated Plains Park antique home with functional open floor plan. 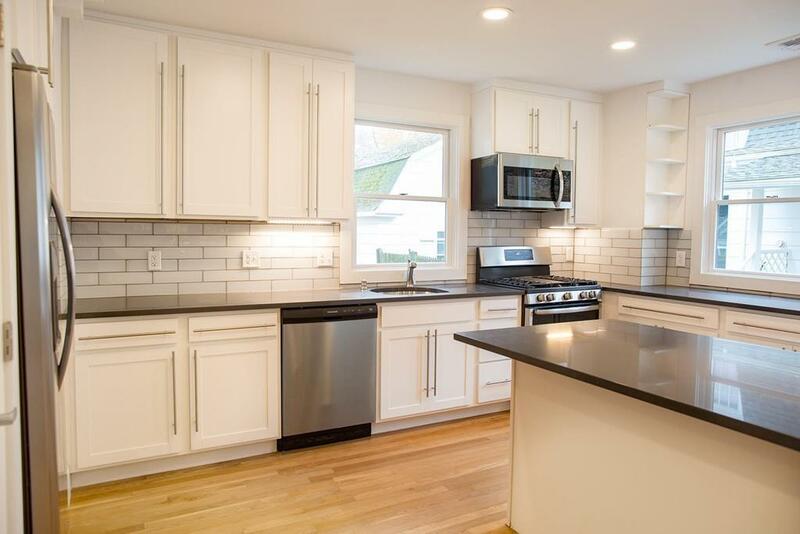 Fully updated kitchen features large island with custom cabinets, silestone counter top, stainless steel appliances, gas stove, glass tile backsplash, recessed lighting and lots of windows for natural light. Hardwood throughout kitchen, living, dining, and bedrooms. Fully updated bathrooms. Working fire place in dining area. Finished basement for more living space and partially finished basement for storage/games. Paved drive way for plenty of off street parking and 1 car detached garage. 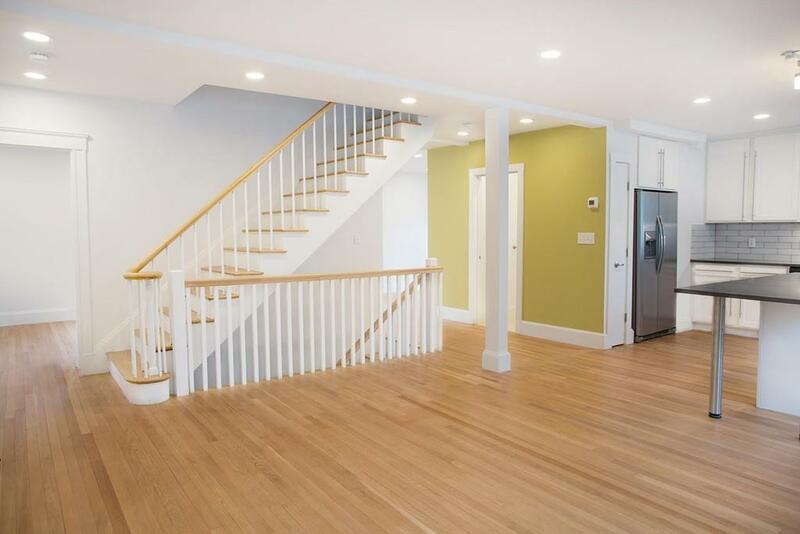 Hang out and relax off the living room back deck overlooking fenced in yardGreat location: quick walking distance to middle school, Danvers Park, and downtown shopping/restaurants. Updated bathrooms, plumbing, electrical and new heating system with 2 zones, central AC & heat by gas. OPEN HOUSE - SAT 12pm - 2pm. 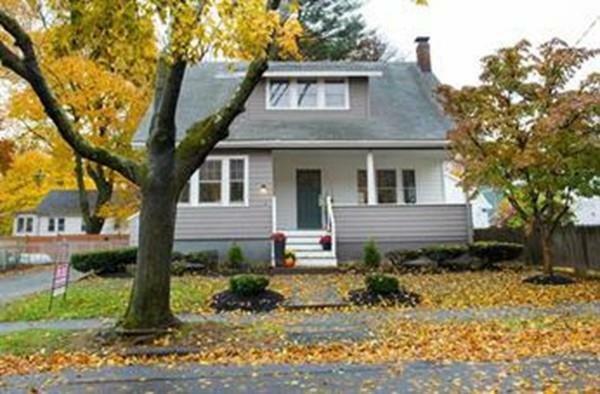 Listing courtesy of Michael Tecci of One Realty Boston. Disclosures Buyer And Buyer Agent Responsible For Due Diligence. Sqft includes Partially Finished Basement. Does Not include Unfinished Basement Space Or Detached Garage Space. Sq Ft Disclosures Includes Partially Finished Basement. Does Not include Unfinished Basement Storage Space Or Garage. 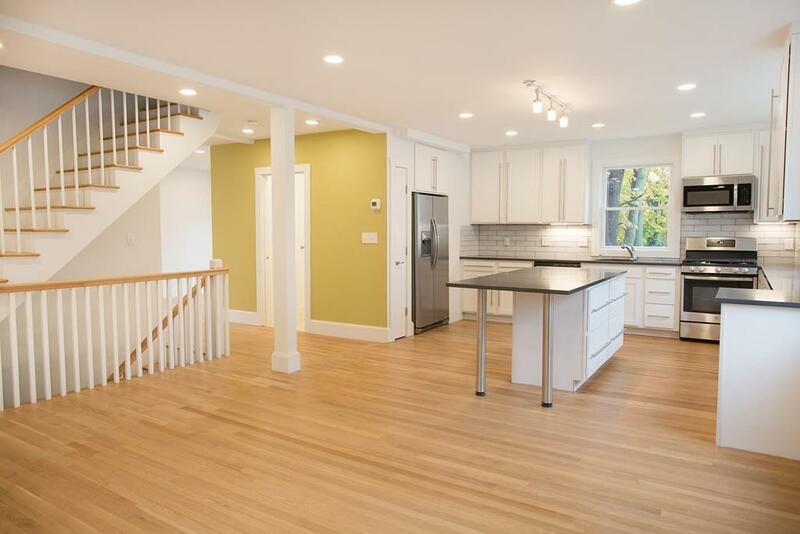 Listing provided courtesy of Michael Tecci of One Realty Boston.